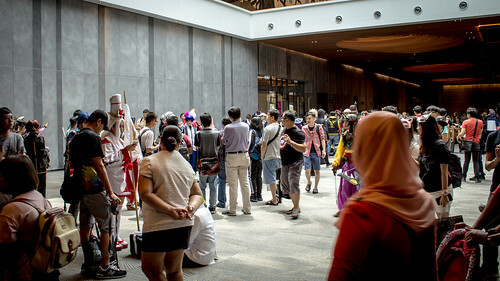 Continuing my adventure at Penang Anime Matsuri 2018, I wandered around the event halls looking to feast my eyes upon the superior crafts and outfits adorned on the cosplayers themselves. 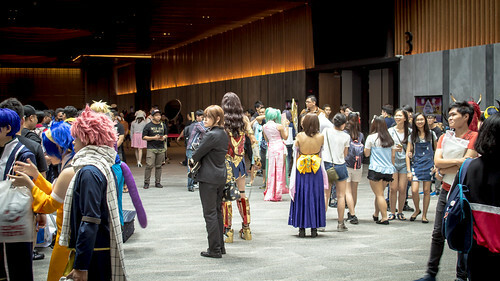 Penang Anime Matsuri 2018 was held last weekend at the Spice Convention Centre, instead of the dimly lit mini stadium that is Spice Arena last year. 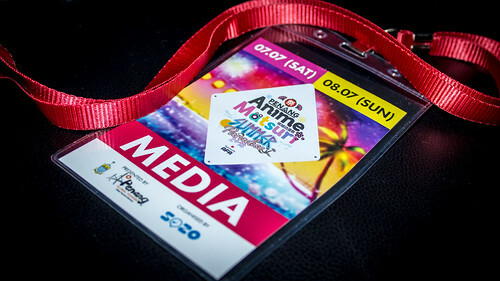 Due to my recent busy schedule and not-so-uplifting dailies, I’ve neglected on the news on Penang Anime Matsuri 2018. However I’m still excited that the day has finally come, for me to attend this event which falls on tomorrow! Tama-chan and I will pay a visit to one of booth owned by an acquaintance of mine within the exhibition halls, where she will stay there for a duration of time while I go snooping around the venue. Do pay her visit if you happen to be there! 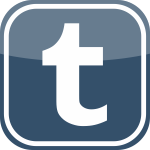 See you all in a night’s sleep! More information have emerged on the official Volks site, detailing one of the two upcoming Fate/Grand Order x Dollfie Dream collaboration dolls. DD Ruler Jeanne d’Arc will be available for pre-order by the end of October until December. DDS Saber Altria Pendragon will be available for pre-order by the end of October until December.